What fuel type do you want? 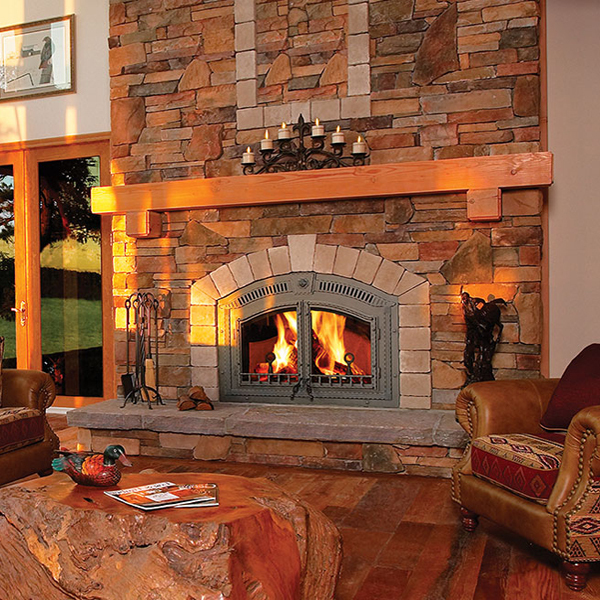 What style of fireplace do you like? 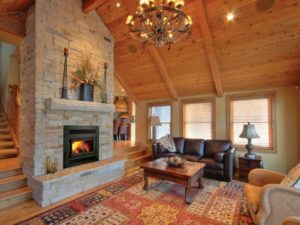 The choice of Gas, Wood, & Electric give you every option to turn your home into the warm and comfortable getaway you desire. Transform your home with warmth, comfort, and control at your fingertips. The energy efficiency you want to heat your home with dependable performance year after year. The flick of a switch brings your room to life and adds warmth and comfort to every room. Extend the life of your outdoor spaces well into the cooler months. “I just recently had a fire place insert installed and I have two words. Top Notch! If you want to work with people that know their business look no further. Two thumbs up for Kim, Dennis, Jerome and Willis, exceptional from start to finish. With selection, price points and option feature packages to suit every need. Choose Gas, Wood, or Electric to turn every room into a comfortable haven. Our four convenient locations feature the finest selection of static and burning models for you to see and feel the difference. 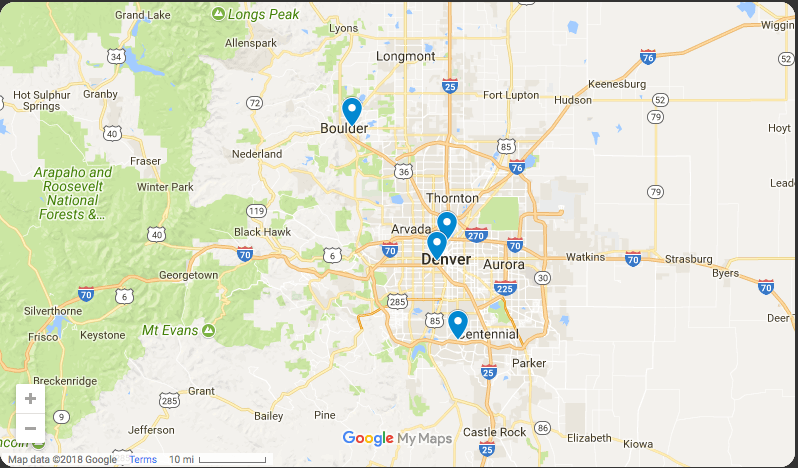 For fireplaces in Denver, there is no better place than IHT Hot Tubs and Fireplaces. 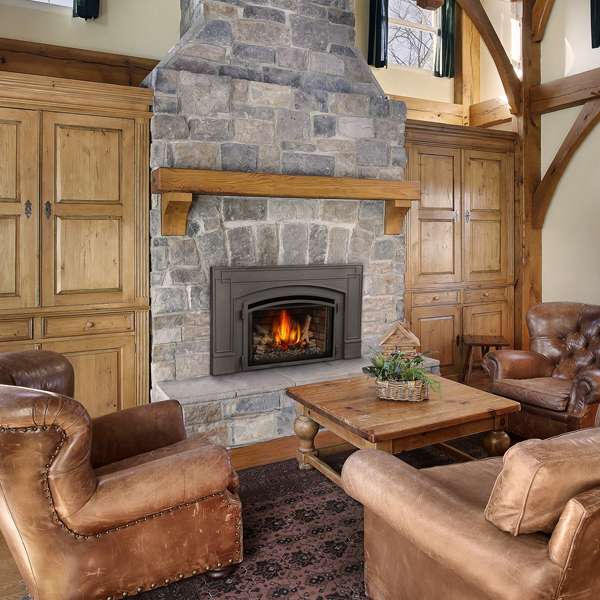 Our selection includes stoves, fireplaces, fireplace inserts, and accessories. 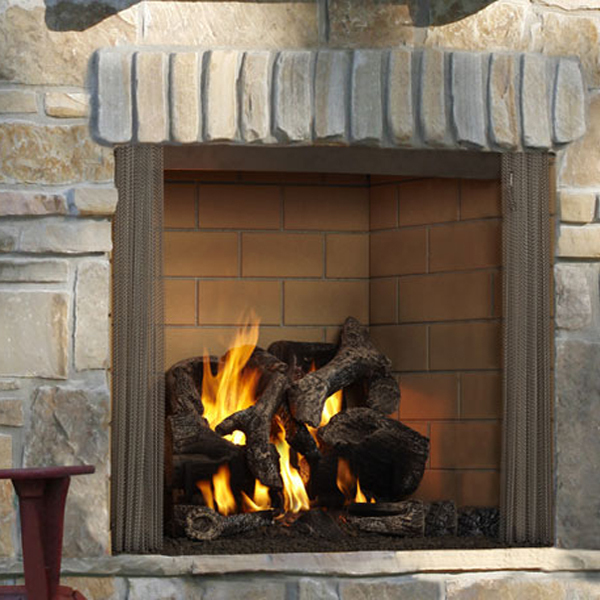 We are a full service hearth design center. We will come to your site for a consultation to insure we take into account all of your requirements and meet the highest standards in design and installation. Our goal at IHT is to assist you to exceed your expectations, provide the information, technical knowledge, and design assistance you need. We are here to help you every step of the way whether you are a new homeowner, a first time remodeler, a seasoned pro or a contractor. Let us match your likes and lifestyle to find the perfect hearth product for your needs.